We got great news for you as Mac user. 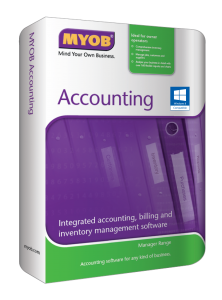 This means you still can access your MYOB / ABSS system on your Mac to let you manage your sales, purchases, customers and suppliers, accounting, inventory and multi currencies. 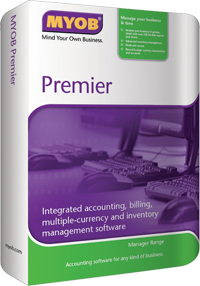 You get to track jobs and expenses by categories if your business has setup for different cost and profit centers, making revenue and expenses accountabilities so easy to identify. 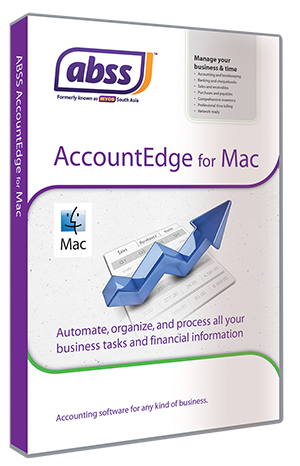 You will get to see why MYOB / ABSS AccountEdge is one of the most popular Mac accounting software in Singapore. 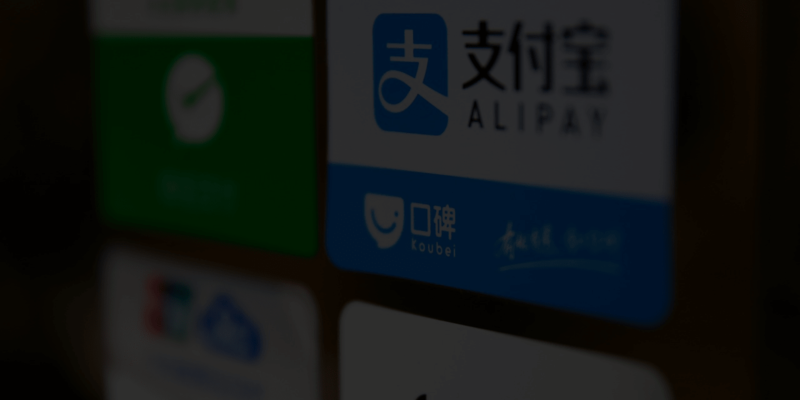 We accept payment in Singapore dollar currency only though payment methods cash, NETS, bank transfer, cheque and PayPal.